A long-lost friend crosses your mind out of the blue, and then, there's her friend request on Facebook. The phone rings and you have an instant flash of who's calling, and you know why. Multiple people in different contexts all recommend a particular book to you, and the minute you start reading it, it seems to have been written just for you, a message from the Universe meant to be read at this exact time. You have the sudden impulse to drive a different route than usual, and later, you hear on the news that you avoided an accident and traffic gridlock. You strike up a pleasant chat about the weather with a stranger in a cafe and it turns out he works in your field -- and there's a job opening in his office that's perfect for you! One of the main reasons why you recognize these signs that affirm your intuition is that the phenomena are personal -- they're happening to you and involve people that you know -- you are able to receive and process feedback from the Universe. Feedback is external to your private thoughts and feelings -- other people also witness it. Sometimes, you might be able to dismiss signs as "just imagination" -- but when they are coming from outside your experience, and someone you know is also participating, and you are able to have a conversation about it, it's much easier to trust that Something Else is going on. There's another flesh-and-blood human intelligence telling you "You're right! You're not just imagining things." Feedback is the only way you can "know" -- logically, physically, externally -- that your intuition is on the mark. Alone, in the echo chamber of your own interior thoughts and feelings, you're left to wonder and doubt. The more you practice your intuitive abilities by doing readings for other people -- or serving others in some way -- the more you have access to this feedback. You cast your intuitive net farther and wider and the psychic phenomena become more frequent. The feedback comes from people you've never even met before, from all corners of the world, in large numbers. The signs are not necessarily huge or earth-quaking -- they're more like little winks, smiles, nudges, and whispers. What you begin to note as you use your psychic abilities in the service of other people is that it's not about you -- you've just been noticing the feedback in your personal bubble. But what's actually happening is that you're plugged into something bigger than you -- a psychic Collective. It's kind of like a spiritual Internet that all human beings are logging into, contributing to, building and surfing and using simultaneously. Learning to do readings for others, and receiving their feedback, is the best way to discover "proof" that you're actually plugged in to this psychic Collective all the time. What kinds of signs, winks, smiles, and nudges remind you that you are connected?Share some examples of your experiences in the comments. Have you checked out Intuitive Journal? 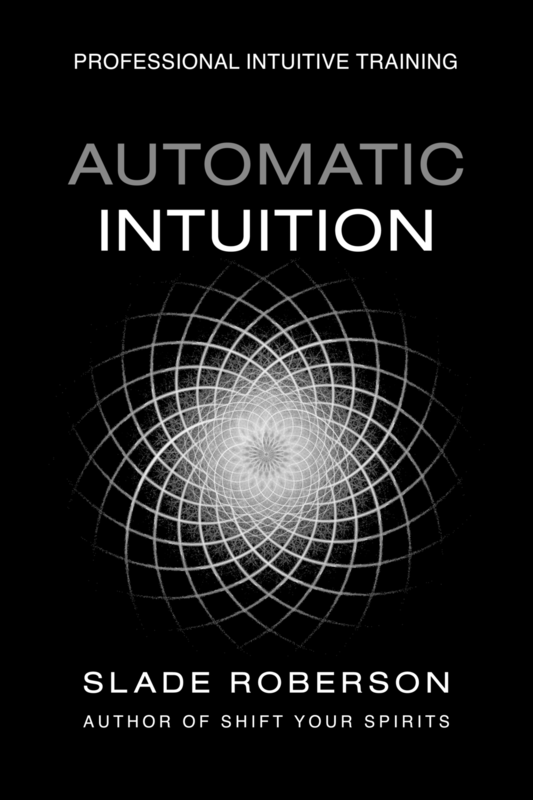 Laura Warnke critiques the Automatic Intuition Professional program. Read her review and explore a fantastic collection of resources for intuitives.